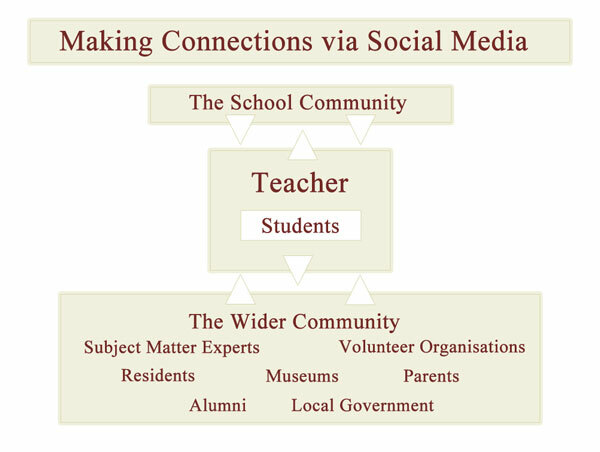 As always I endeavour to keep abreast of what is happening out there in the world of social media in education. Recently I have earmarked a number of articles by educators. The first set of links are written by educators. I hope you enjoy these links. They are all very useful. The second set of links, listed below, are primarily drawn from news articles and various organisations. The content varies in quality from that of a reasonably scholarly article to sensationalist media. You may find the infographics useful to illustrate a point or two.